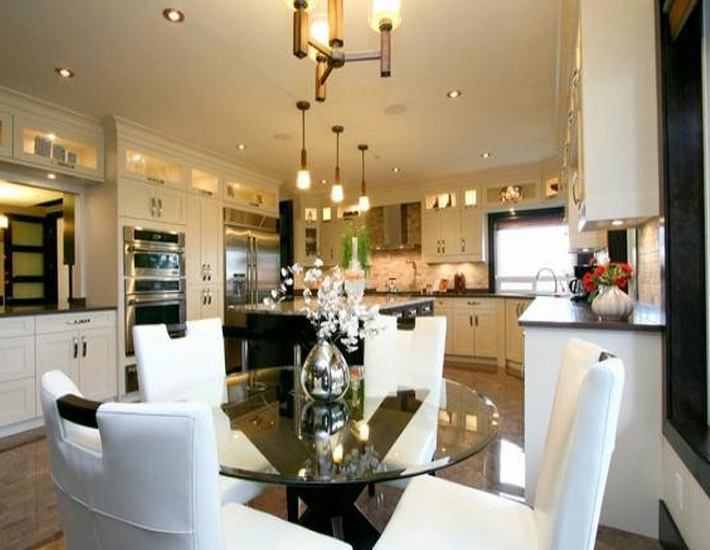 We create only the finest, hand-crafted, bespoke kitchens cabinets. 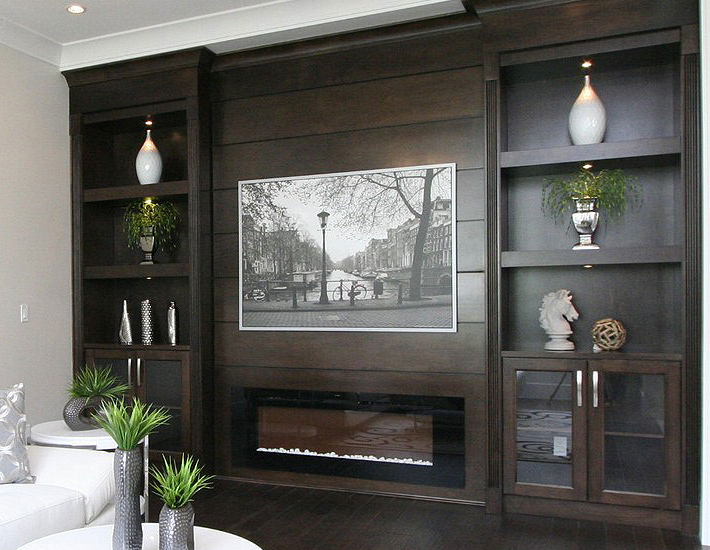 All cabinetry is custom made and individually constructed by skilled craftsmen, combining time-honoured methods with the highest quality materials to produce work which is unsurpassed in quality, design and attention to detail. We also provide the complete service of design, cabinet making and fitting for bar rooms. With craftsmanship lying at the heart of everything we do, we navigate our client through the entire process holding their hand every step of the way. 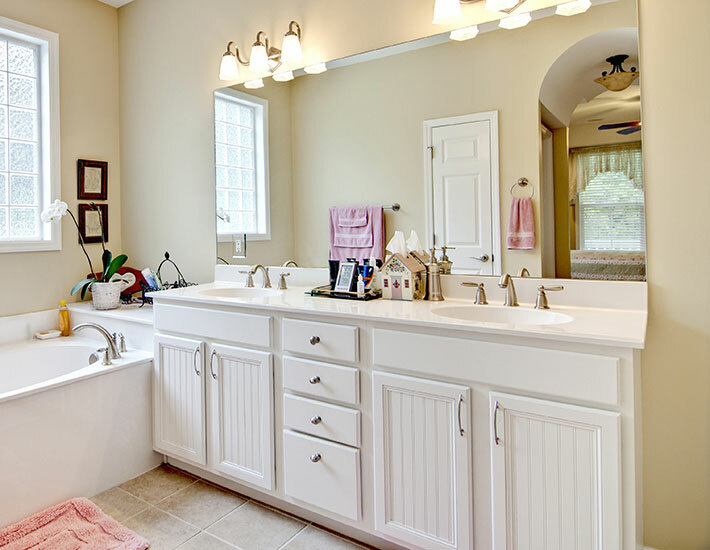 We manufacture the wide range of vanities in our own manufacturing facility in surrey, BC, which means we can guarantee quality second to none. 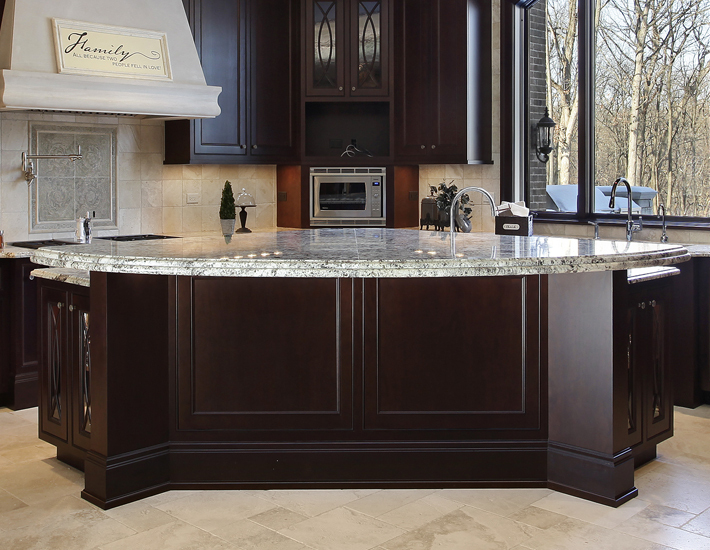 We hold extensive stocks of granite, marble, slate and engineered stone. It is here that we combine the accuracy of state of the art CNC machinery with traditional hand finishing to work many different types of stone. We have the perfect solution to your working and sleeping space dilemmas. We design and manufacture study desks for hostels, schools and libraries. The unique range of Origin adjustable TV stands has just got better. Designed and manufactured by reliance kitchen. Available in a range of colours. 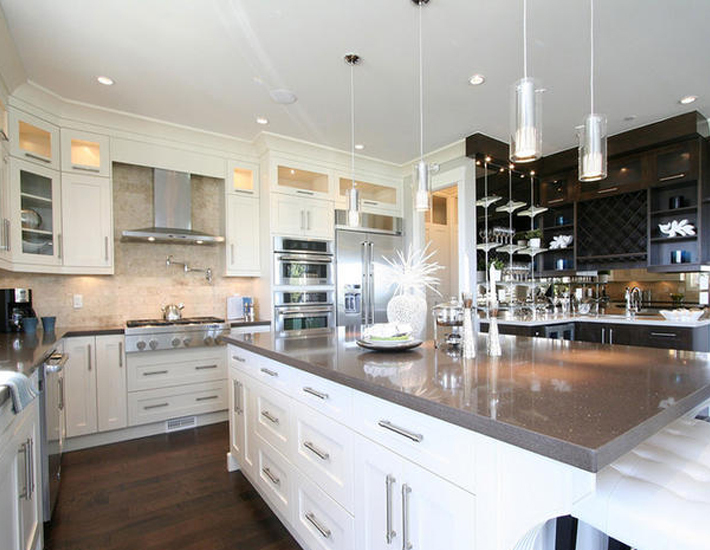 Reliance Kitchen Cabinets Ltd. is an established, privately owned business renowned for the quality of its superior kitchen cabinets, vanities and countertops. Copyright © 2014 Reliance Kitchen Cabinets Ltd. / All rights reserved.